Technical T-shirts are not included in the price of participants running 5km, 12km, 21km, 42km. T-shirts are available for purchase for 3000 drams during online registration. After September 1, 2019 T-shirts might not be available for online purchase due to availability. For participants of 1km kids race T-shirts are included in the race package. 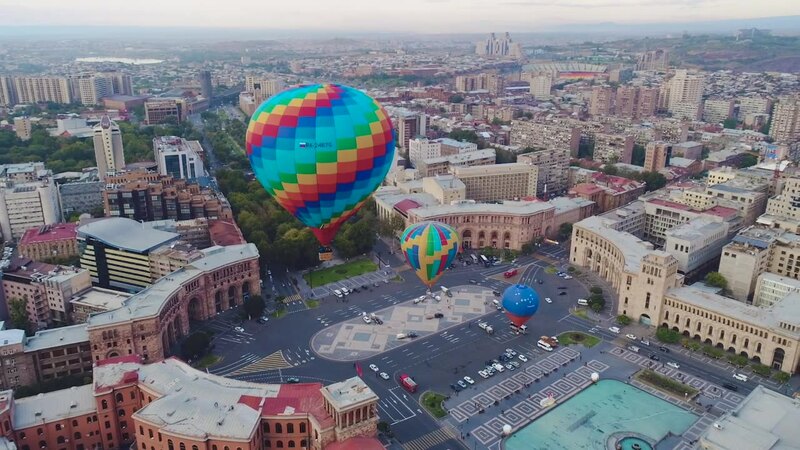 How did you learn about Yerevan Marathon?